Entries from Digital Intelligence tagged with "huffington post"
Internet news pioneer The Huffington Post is officially rebranding to “HuffPost” with a new logo and complete redesign of its digital presence. 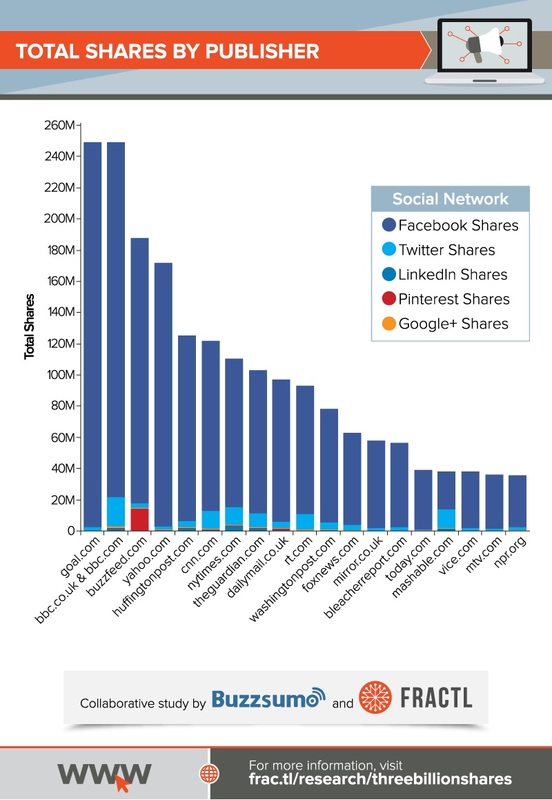 Sport publisher Goal has been named the most shared publisher on social media, ahead of the likes of the BBC, Buzzfeed, Mail Online and The Huffington Post. Arianna Huffington, the founder of online news site the Huffington Post, has stepped down as Editor in Chief to focus on her new venture, a health-and-wellness start-up called Thrive Global. She helped found the Huffington Post one of the pioneers in online-only publishing, in 2005. The Huffington Post has commissioned a new web docu-series starring Game of Thrones actor Sophie Turner. A new demographic group indentified as ‘Thrivers’ are a media-literate, tech-savvy and positive minded audience; with a greater social responsibility and complex relationship with brands, according to a new report. Going back to her roots, Arianna Huffington, President and Editor-in-Chief of the Huffington Post Media Group, has launched the Greek edition of the online news publication. AOL is to provide the content for Microsoft’s redesigned MSN Experience with premium video and news. The Huffington Post has teamed up with The Times of India Group, India’s largest media conglomerate, to launch an Indian edition of online news and entertainment publication. AOL and Microsoft have agreed on a new global video distribution deal, with content from AOL brands to be available on MSN and Bing Apps for Windows and Windows Phone. Native advertising will become the most preferred form of advertising by 2025, taking the form of sponsored content across all media platforms, according to a new study by AOL UK. Continuing its international expansion, The Huffington Post has launched its first African edition. 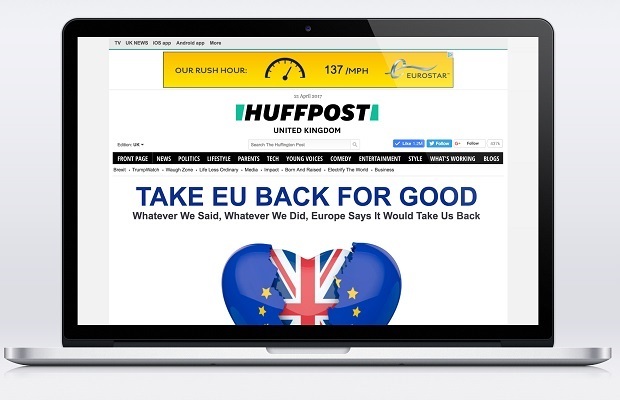 The Huffington Post UK has launched a brand new content-led marketing campaign showcasing the content on the site and its blogs. The digital campaign, created with Gravity Road, includes several celebrities and opinion-formers such as Alice Cooper, Will Carling, Cherie Blair and TV presenter Cherry Healey. Online news provider The Huffington Post is planning launch a live streaming video channel, offring an online rival to traditional 24 hour TV news networks. The new service is set to launch this summer, offering 12 hours of original programming 5 days a week. Roy Sekoff, co-founder of the Huffington Post, described the ambitious video network as CNN meets YouTube and said it would be staffed by about 100 employees. News blog The Huffington Post has launched a UK version of its site this week, with high profile contributors including Tony Blair, Alastair Campbell, Ricky Gervais and Sarah Brown. The AOL-owned site is based on the same model as its US counterpart: a mix of original reporting, aggregation, blogging and “social engagement”. Attracting 36 million readers worldwide, The Huffington Post is a media giant. Set up by Arianna Huffington in 2005, and bought by AOL this year for £222 million, it launched in the UK on Wednesday, with plans to expand in many more countries. AOL has bought political news site The Huffington Post, for $315m (£222m), as the Internet firm continues its drive to boost its content services. It is estimated that the newly combined AOL Huffington Post venture will have 270 million users, with 117 million in the US alone, which could give it an edge in the battle for advertising dollars. The deal comes just over four months after AOL acquired Techcrunch from Michael Arrington, and is in keeping with AOL CEO Tim Armstrong’s avowed goal of transforming the original dial-up giant into a major content player.